A growing roster of talent bolstered by a silverware shining starlets, Brooklyn-based innovator Storelli has unveiled two Premier League players who have backed the brand in the shape of Jesse Lingard and Cesar Azpilicueta. Two players who will act as global ambassadors for the brand, it's all bases covered as Jesse Lingard's attacking style of resilient play is complimented with Cesar Azpilicueta's rock solid flair. 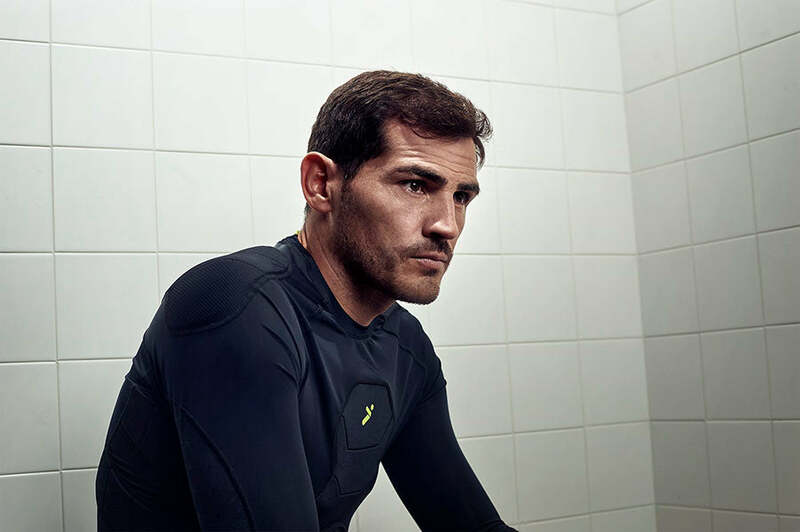 The news follows the recent addition in the shape of king between the sticks Iker Casillas to the brand and it's a nod to the callibre of acquisition that have shown faith in a product line that comes from fresh thinking spaces. Two players who earn their place among top flight pedigree of the Premier League, the positive move to acquire such players was given the backing of Claudio Storelli, founder and CEO of the brand as he said, “We struck gold partnering with Jesse Lingard and César Azpilicueta, two players who reflect the attributes we look for in a modern athlete; they are both strategic, smart and technically superior. They have the same David vs. Goliath spirit we have as a challenger company, and recognize that peak performance starts well before the play. 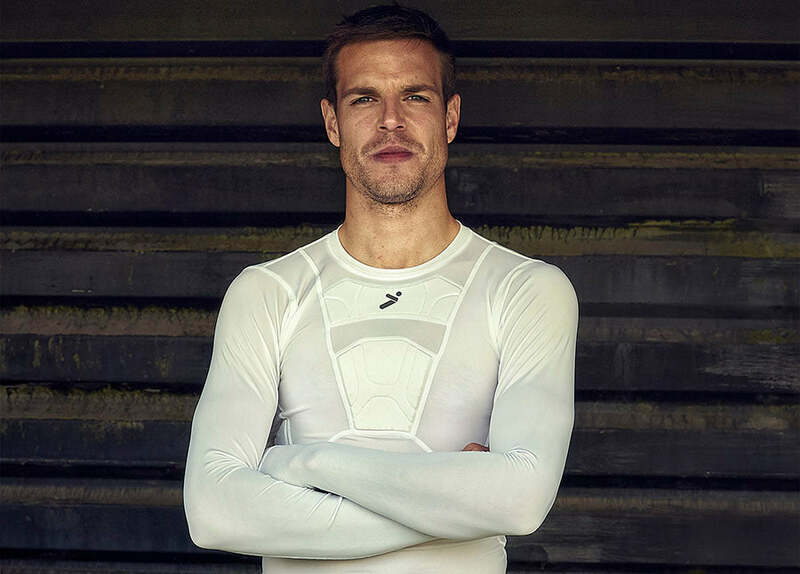 The news breaks as pre-season dawns and with that the release of Storelli’s Anti-Abrasion BodyShield range which drops in July and the forthcoming launch of the brand’s highly-anticipated SpeedGrip collection. Both products have hit the market not to disrupt but to re-think the balance while shaking up the status-quo. They're on offer for those player who are hunting to couple that hunger to win with the right products to let them perform. While the brand now boasts three big names who back their brand, the pitch now awaits. The Premier League to have its first public showdown with Storelli in the mix, it's an exciting time for the Brooklyn taste-makers. Time to suit up perhaps.